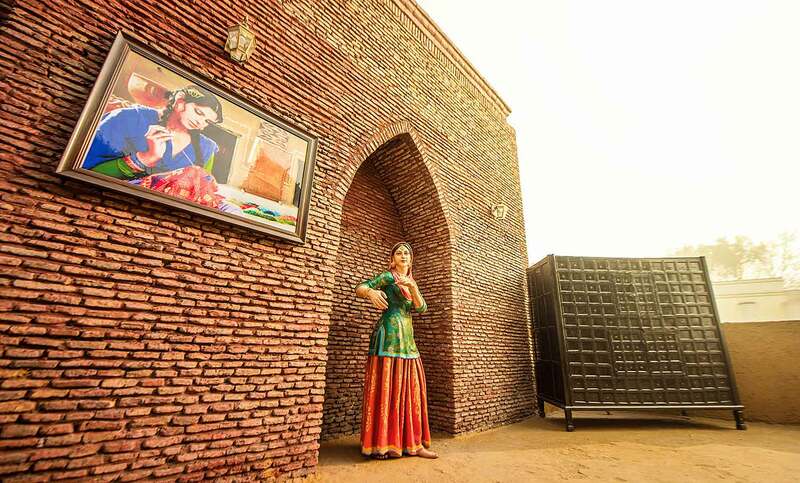 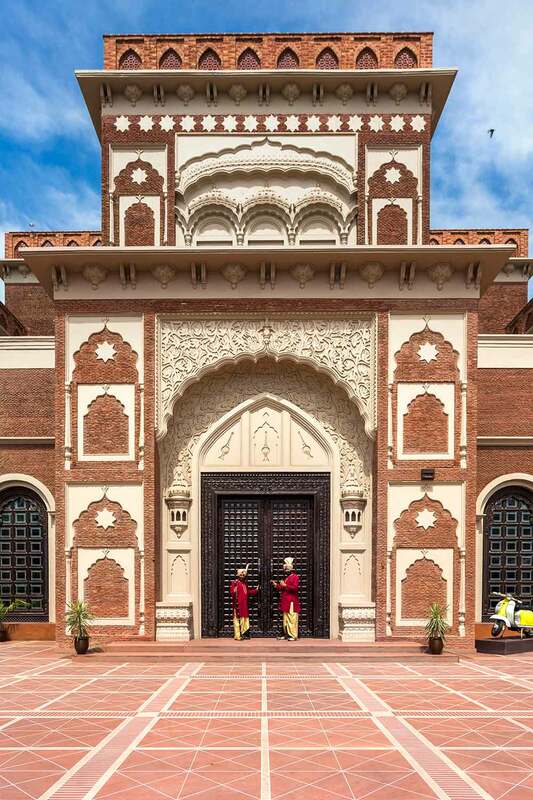 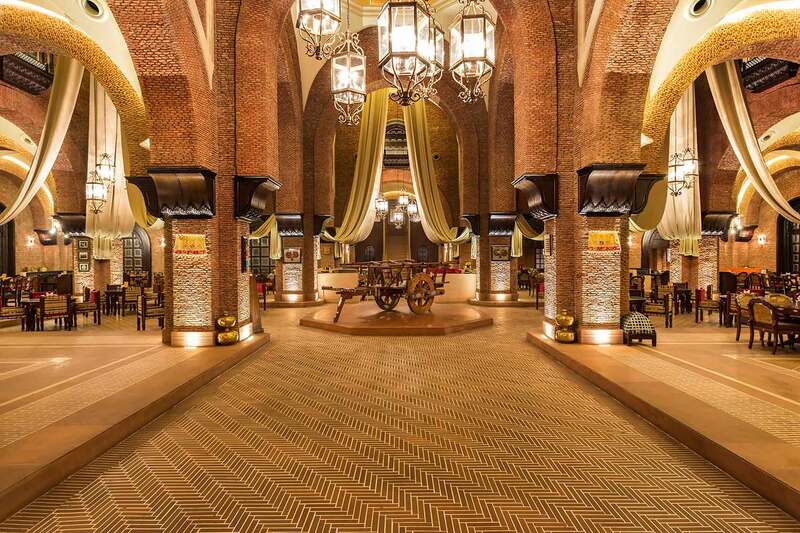 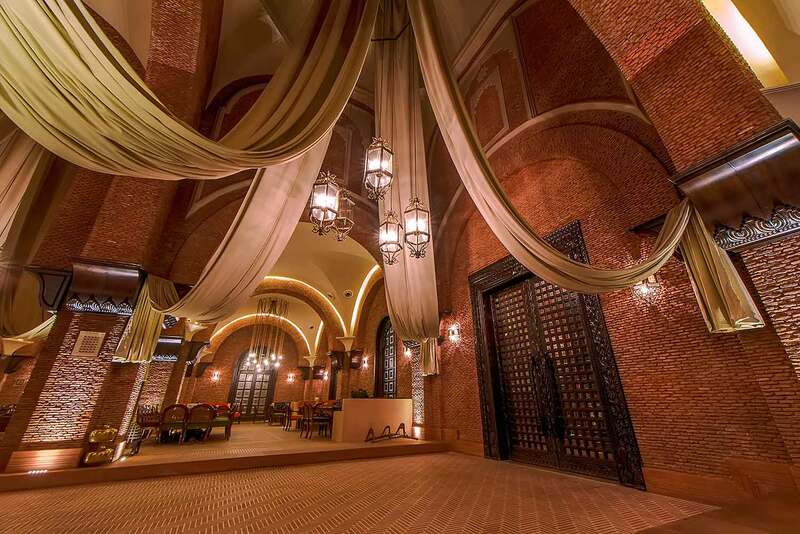 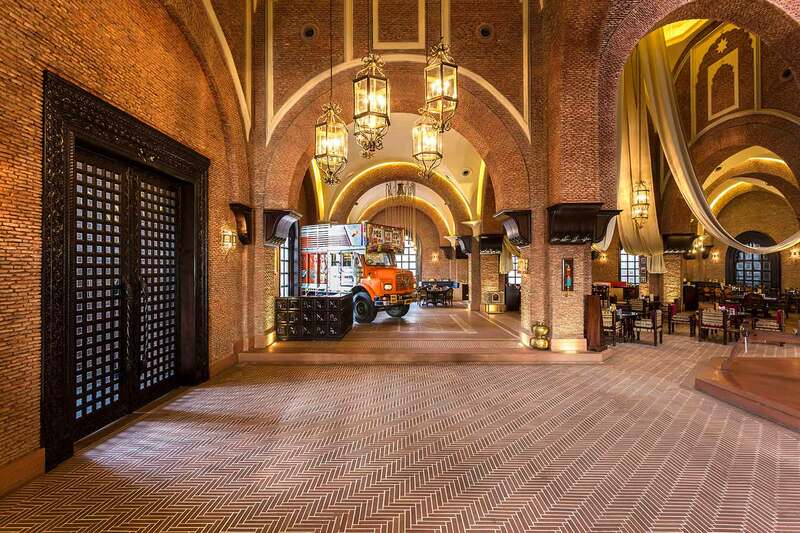 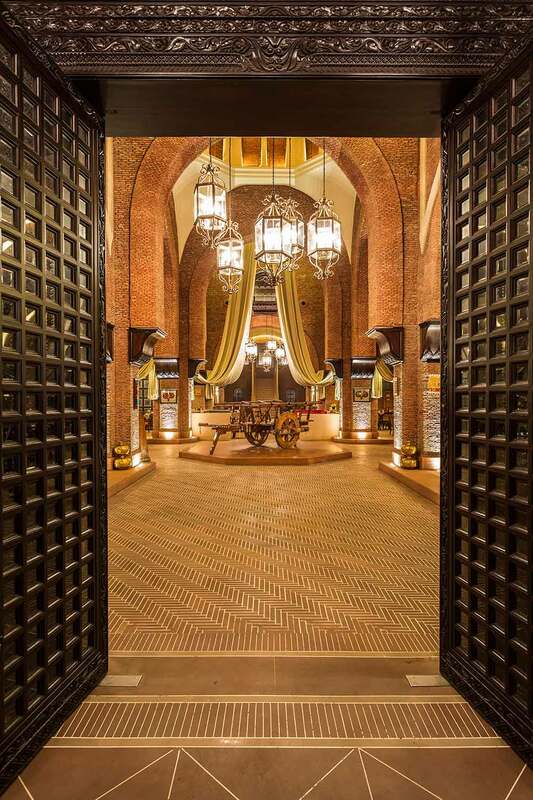 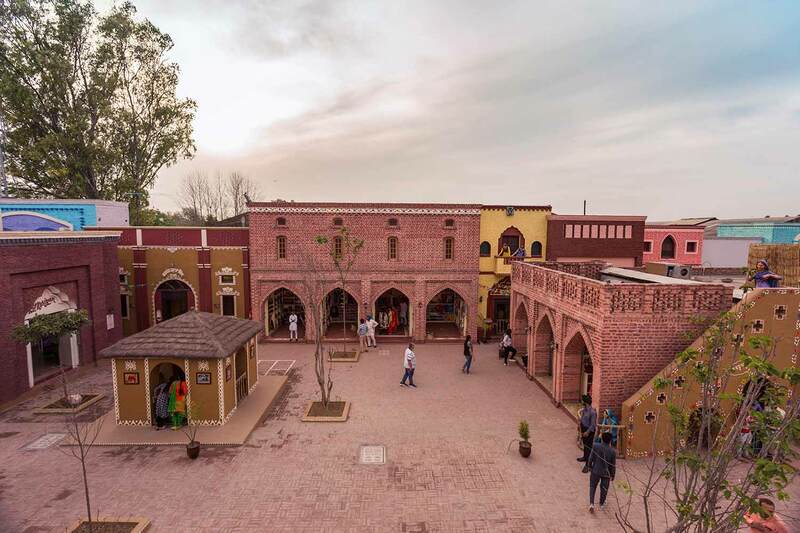 The Haveli chain of restaurants has brought to life the vision of preserving Punjab’s rich heritage by bestowing an unmatched experiential of bygone Punjab. 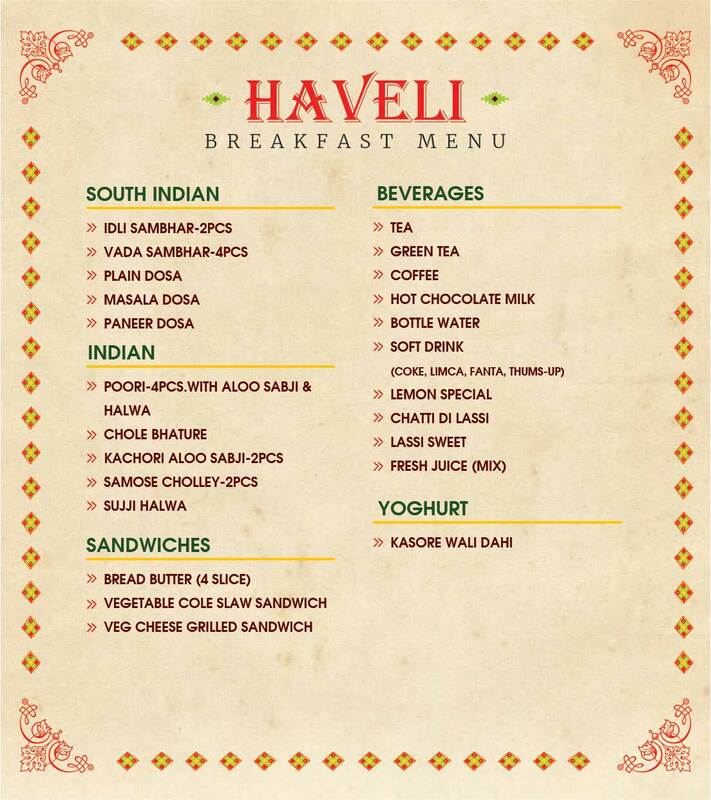 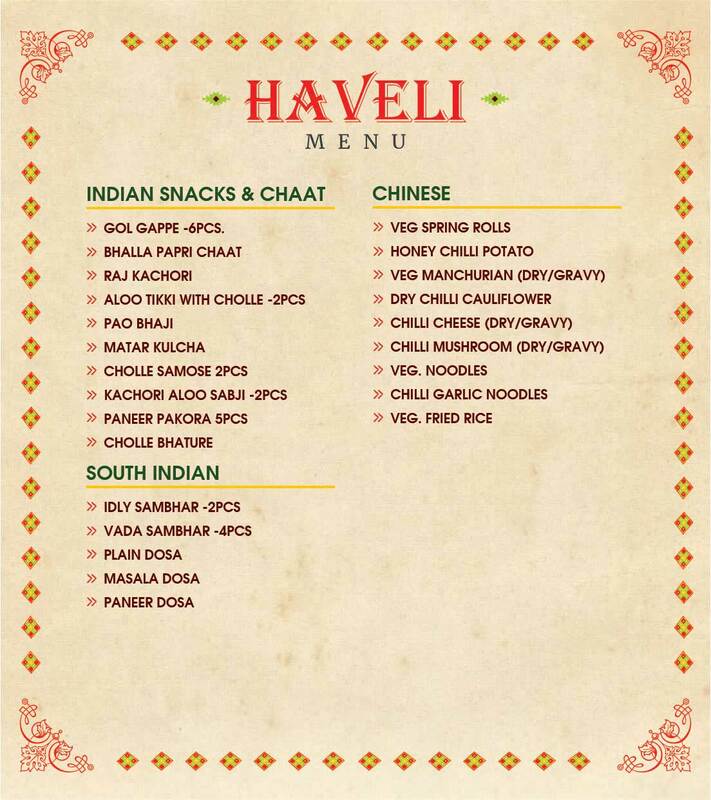 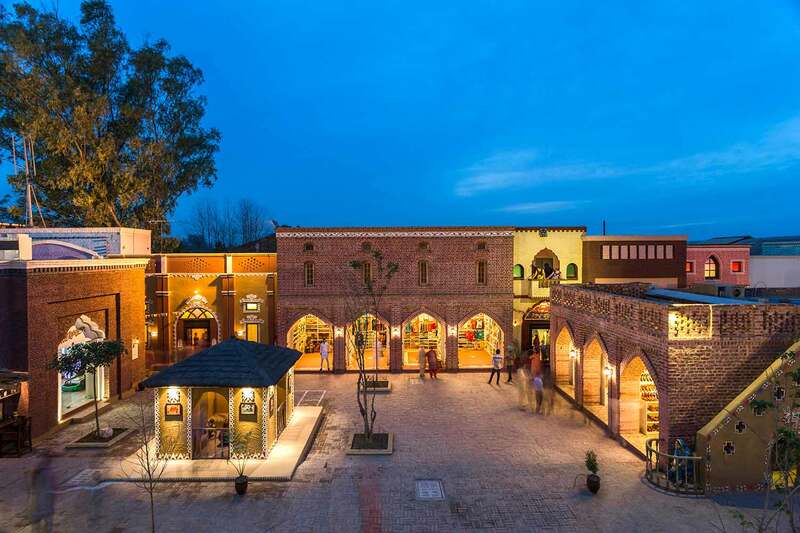 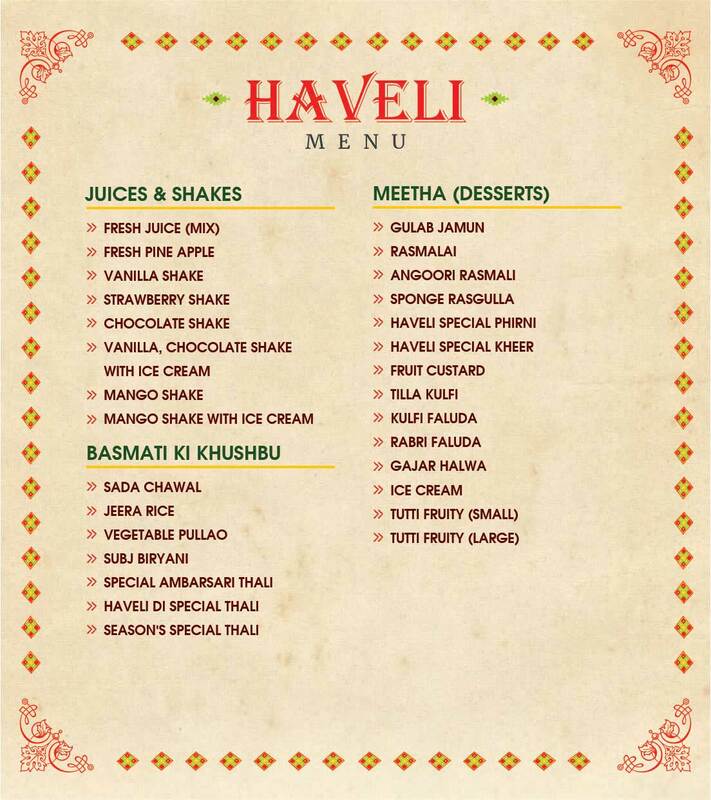 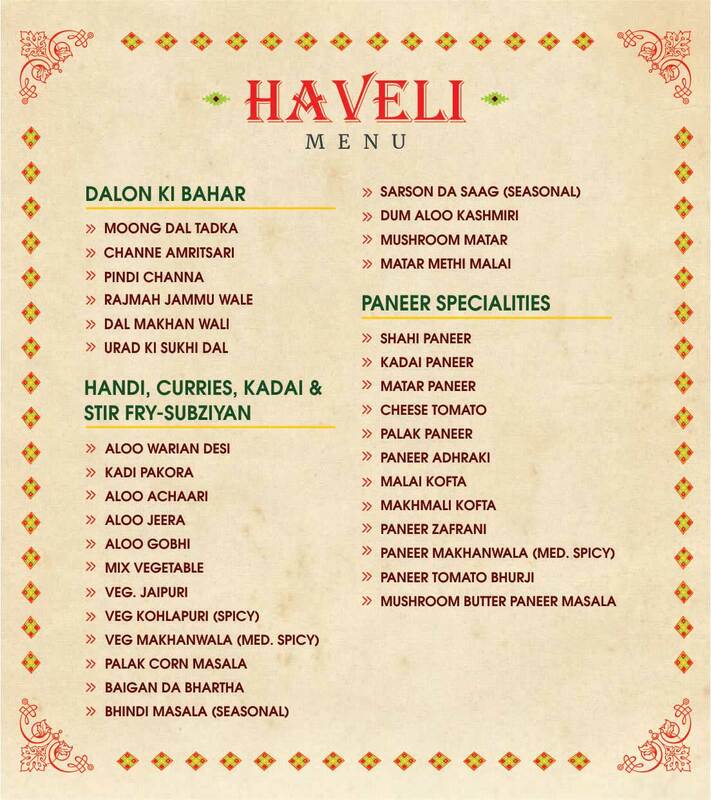 Having served millions of guests over almost 2 decades, Haveli has recently launched its outlet in the cultural & traditional hub of Punjab, Amritsar. 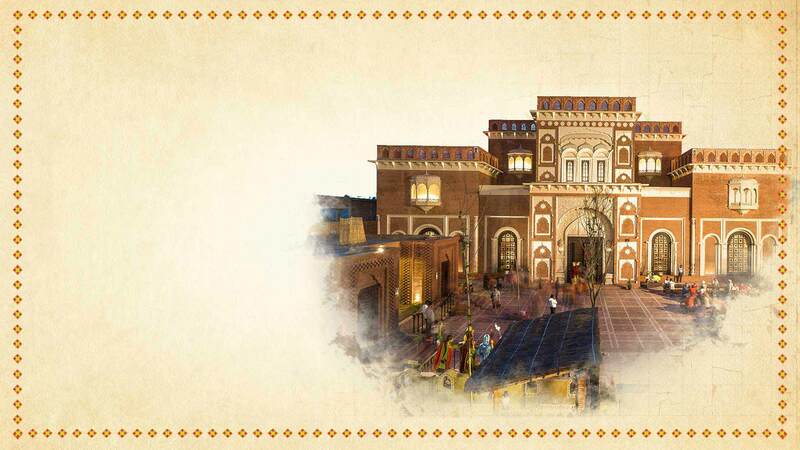 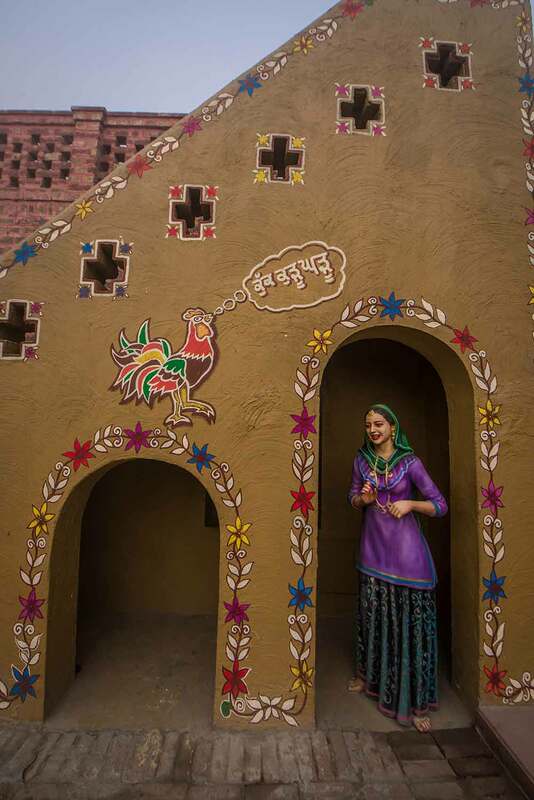 There couldn’t have been a more appropriate setting for Haveli - Punjab’s truest representation, than Amritsar. 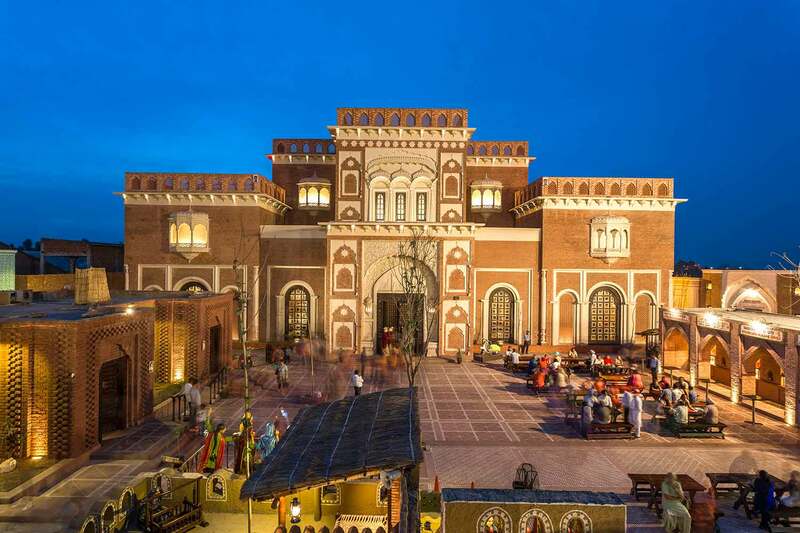 Amritsar, the biggest tourist destination of Punjab, is a must-visit. 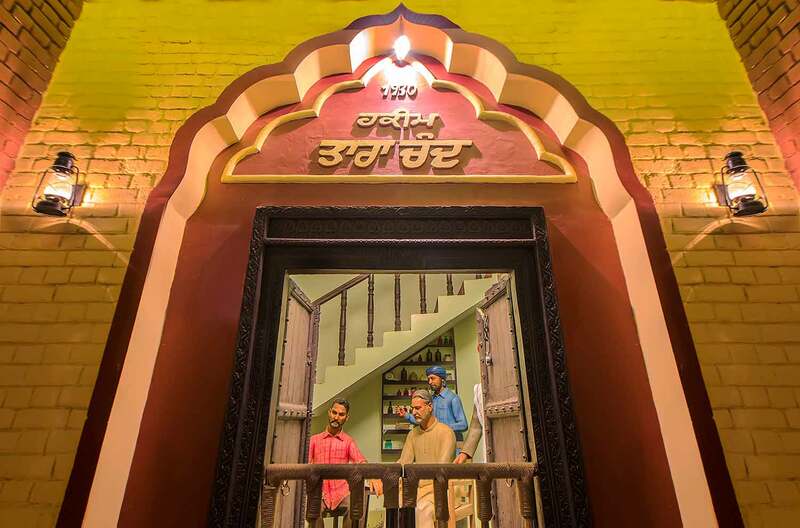 It is home to the world famous holy shrine of Sikhs, The Golden Temple. 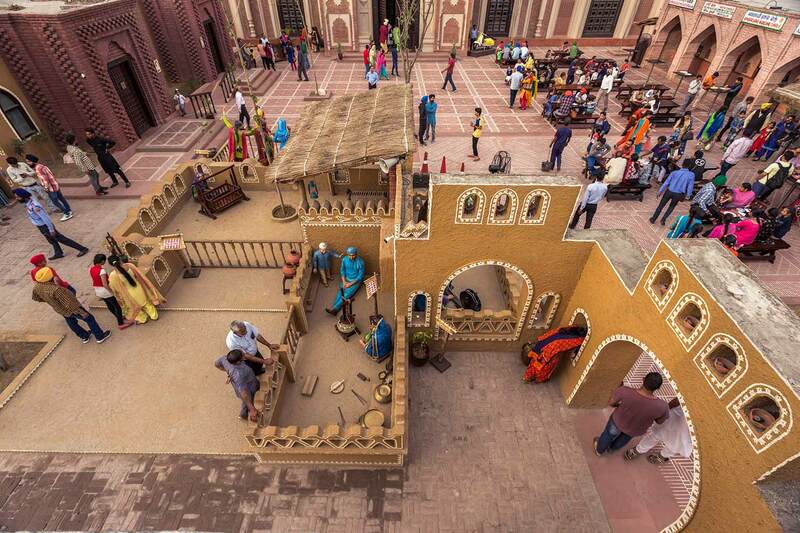 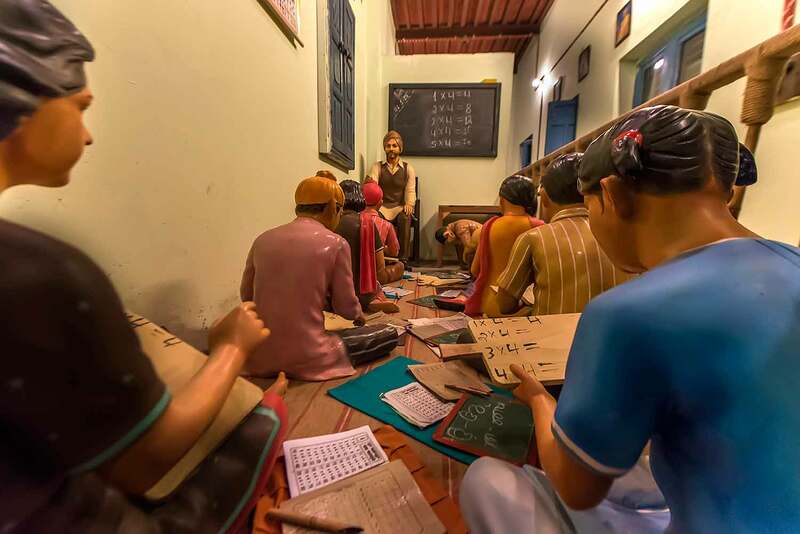 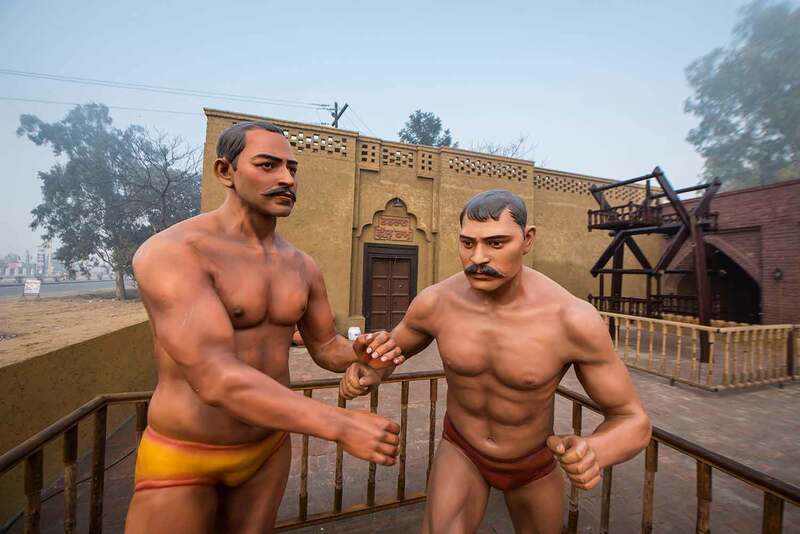 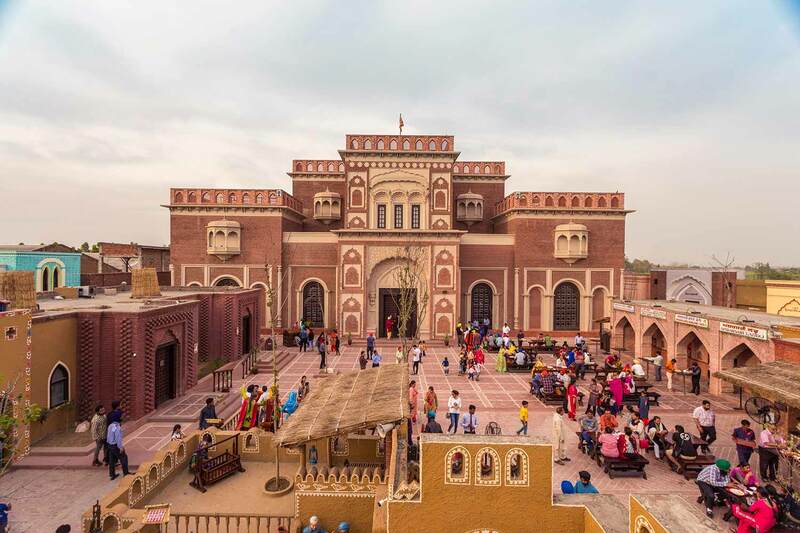 Some of the other popular attractions include Jallianwala Bagh & Wagha Border. 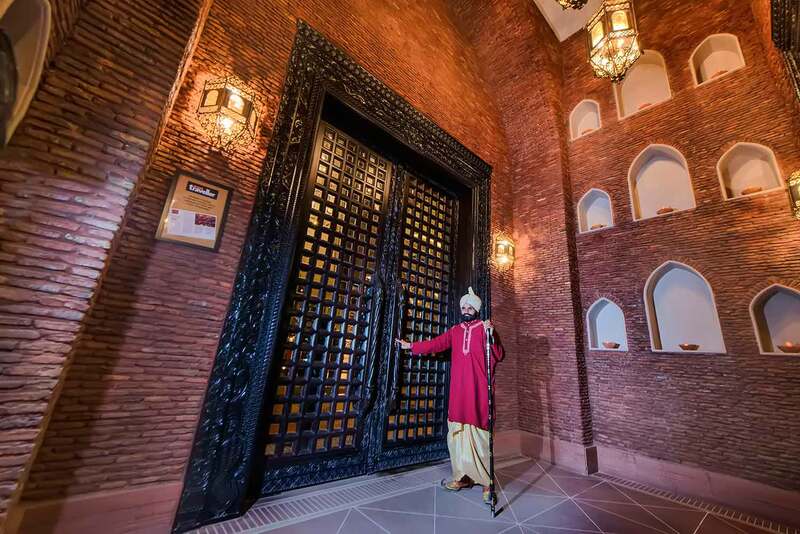 Amritsar can be conveniently reached since it hosts the largest airport in Punjab. 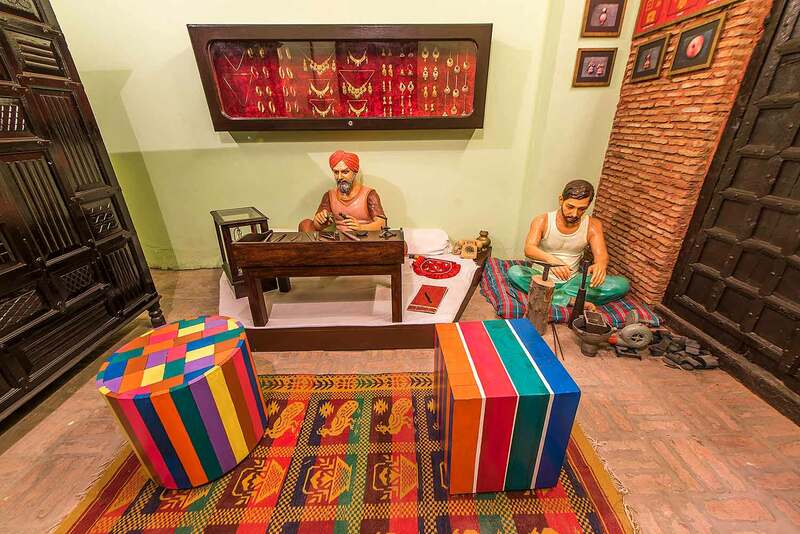 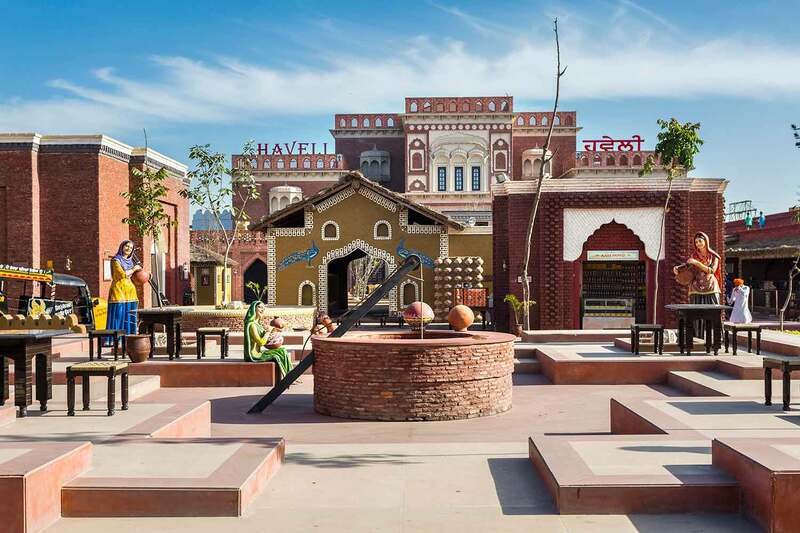 Haveli at Amritsar has raised the already high standards set by the previous Haveli properties by sheer translation of not just the founder’s passion but also the love bestowed upon it over the years by the people of Punjab. 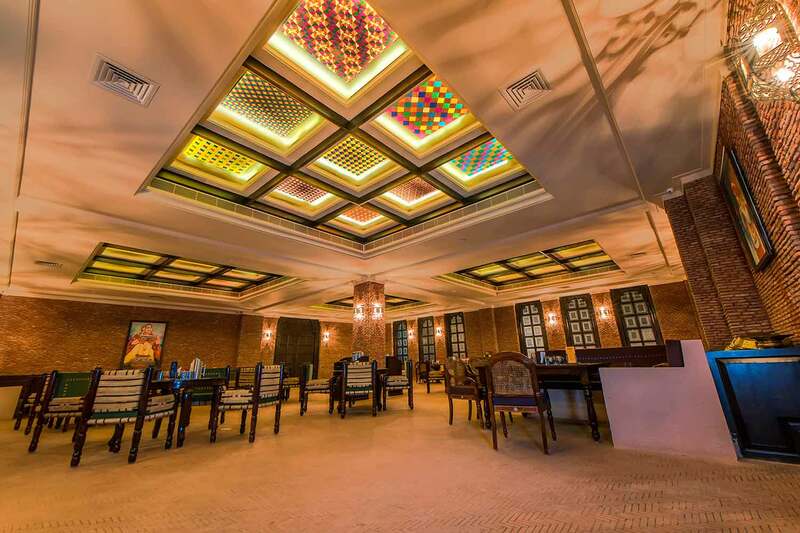 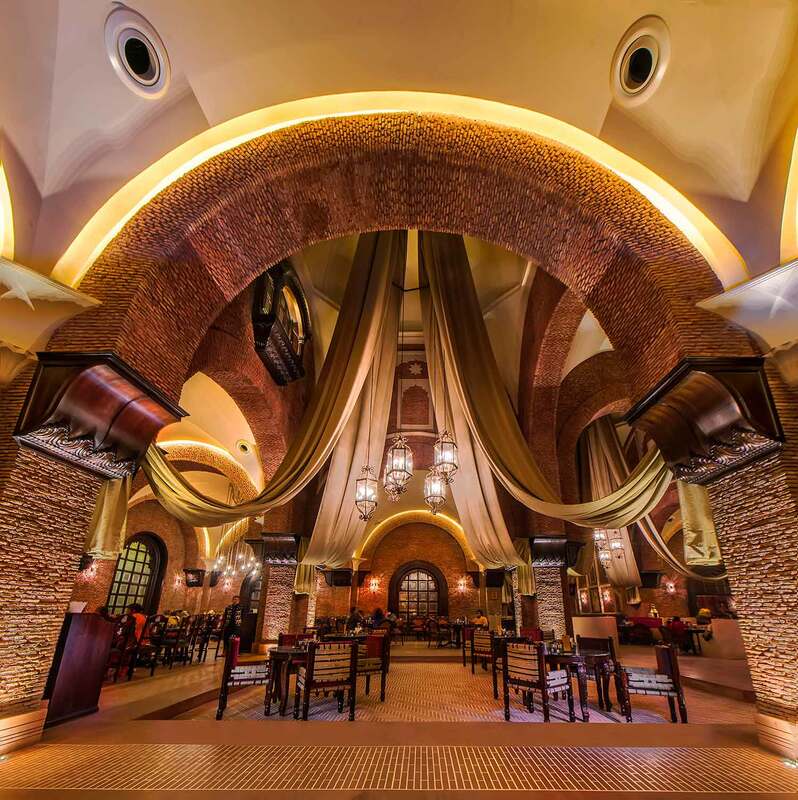 The vastness of the place is only matched by the intricate detailing of its décor; the breath-taking beauty of its ambience is only matched by the mouth-watering deliciousness of its food. 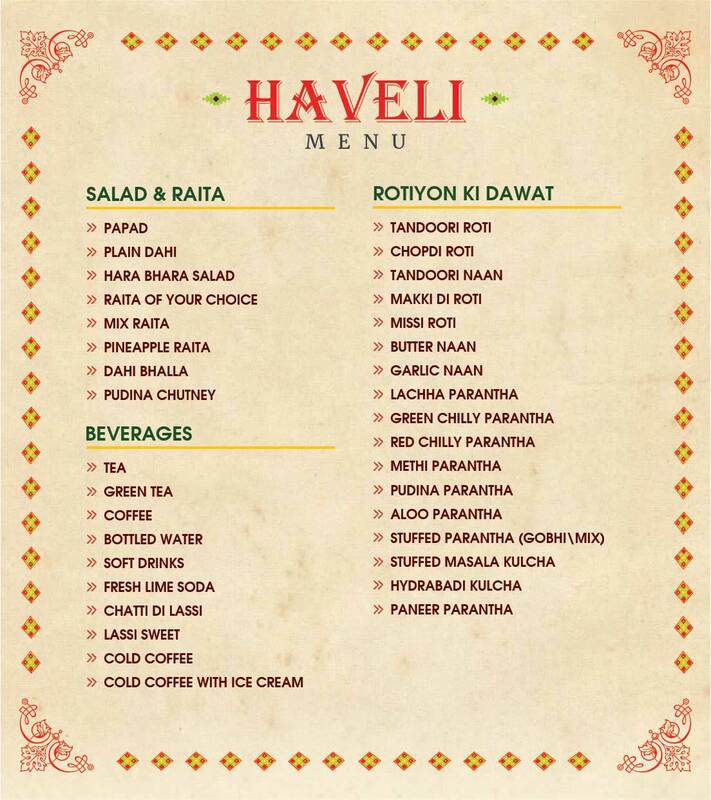 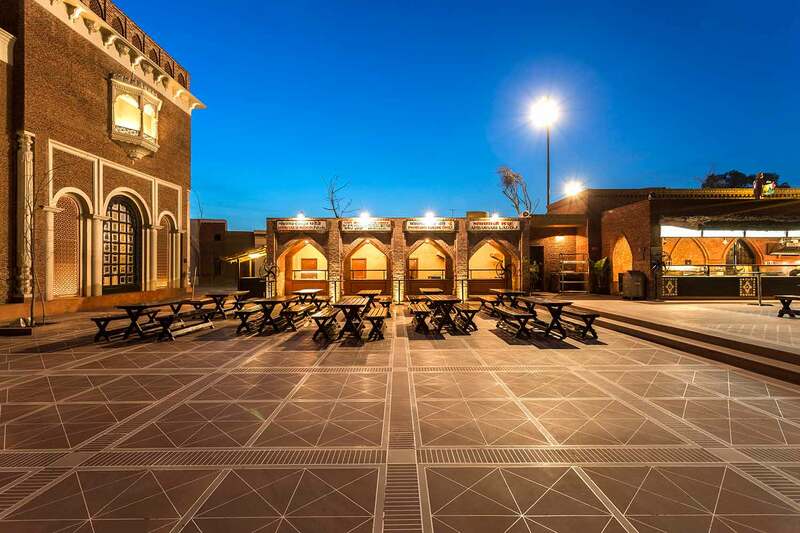 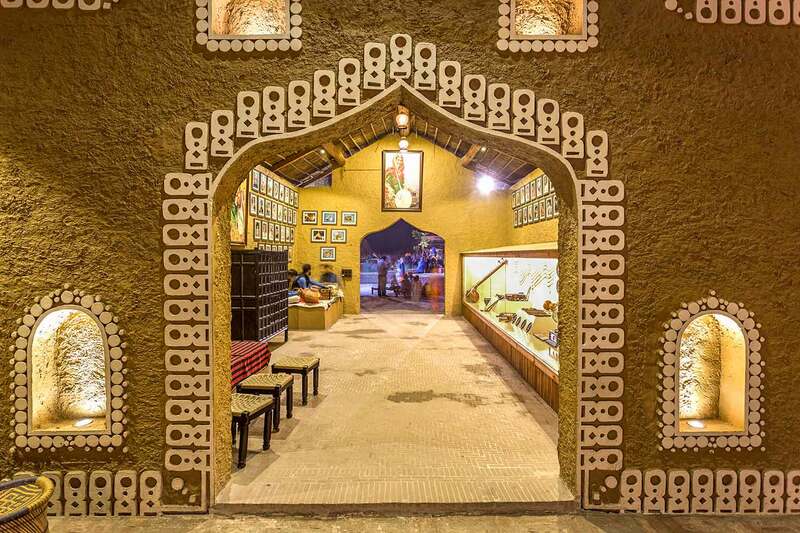 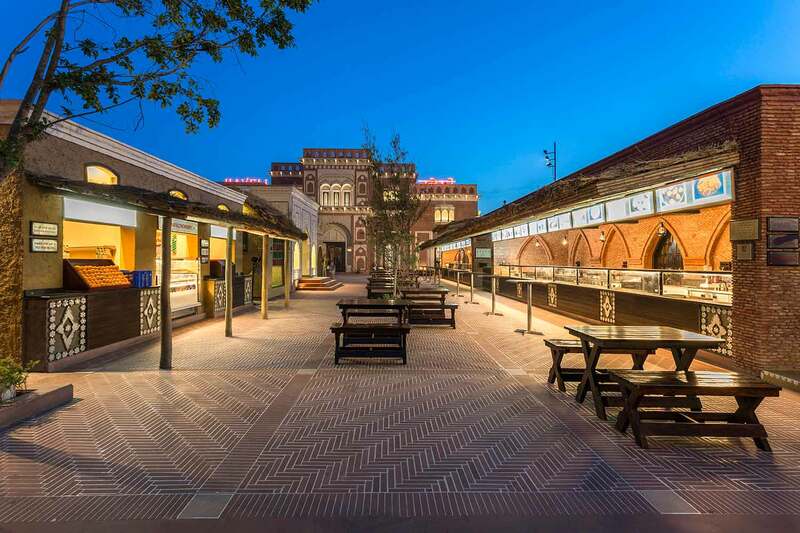 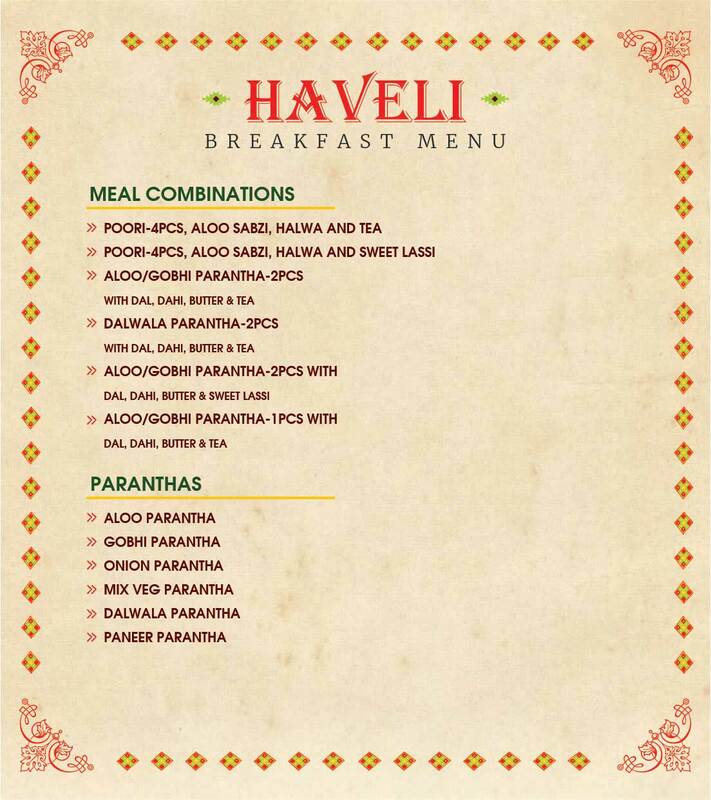 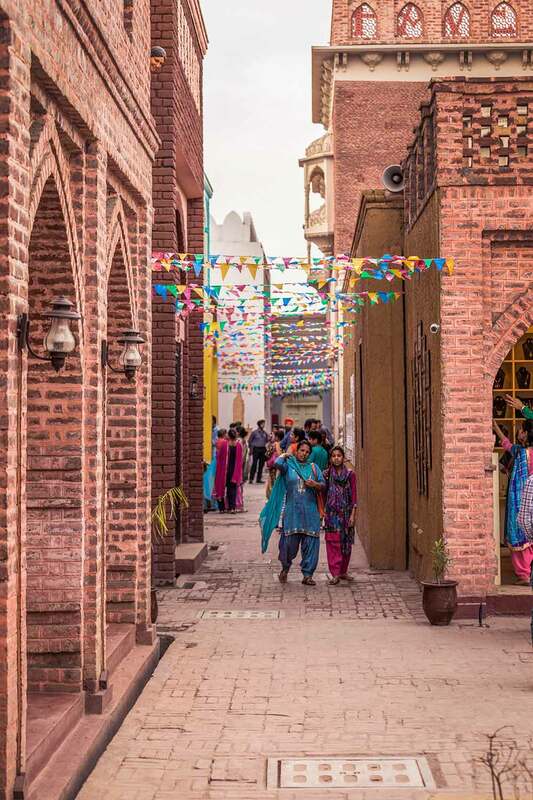 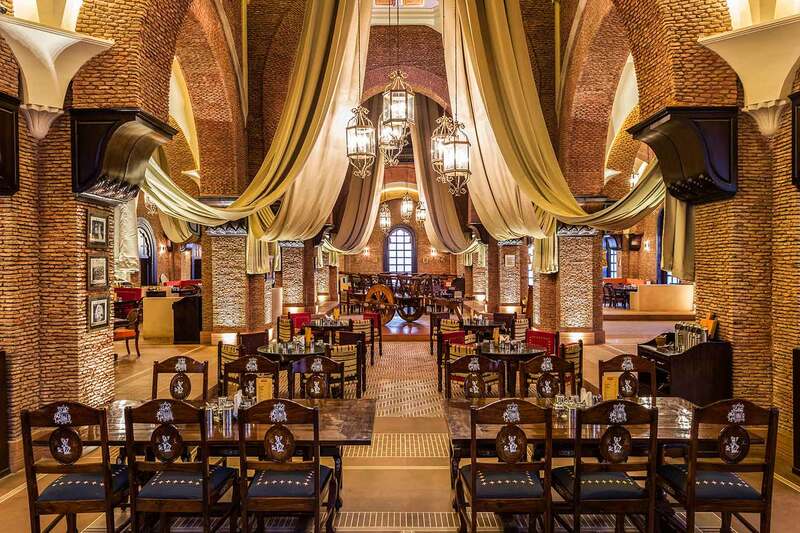 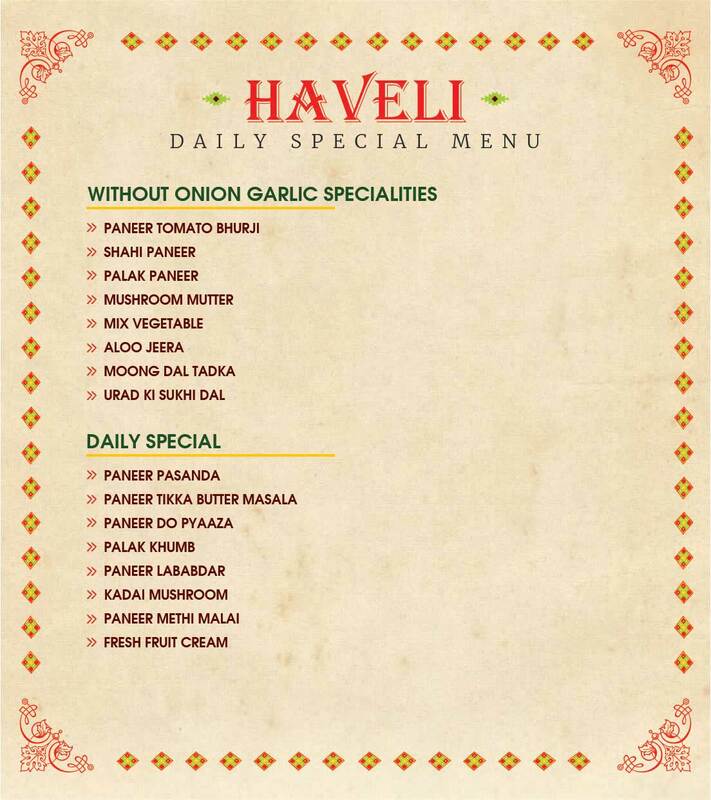 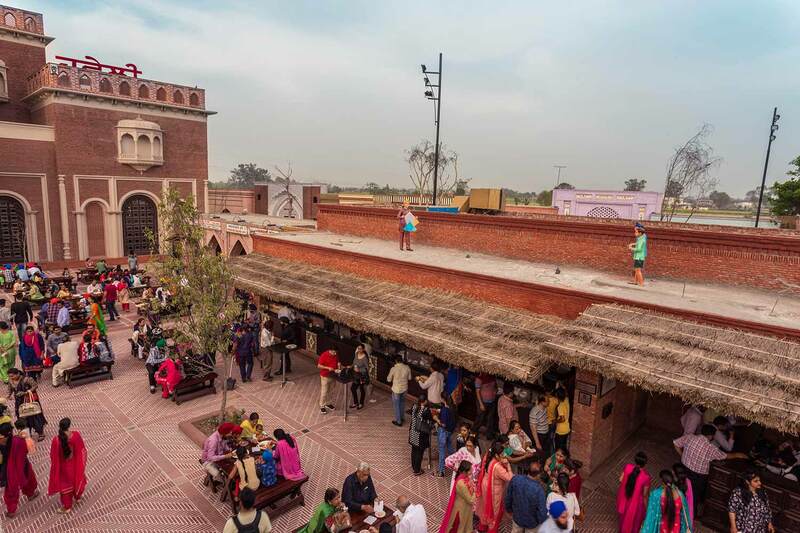 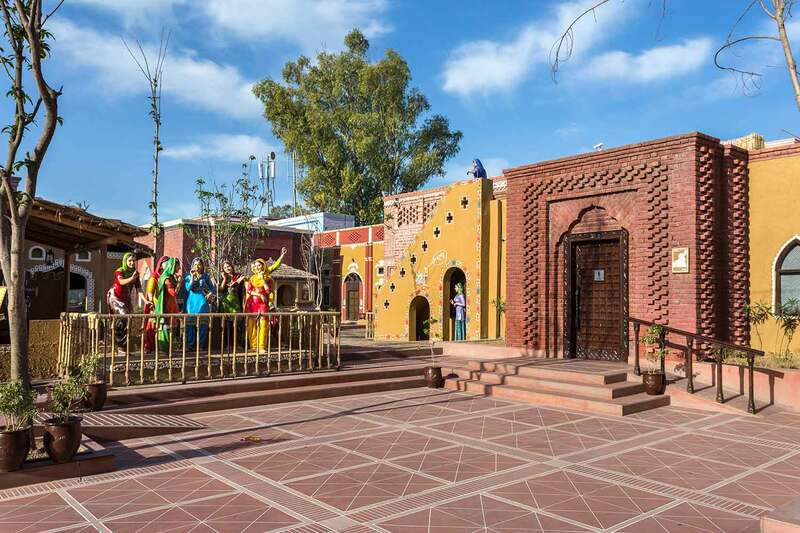 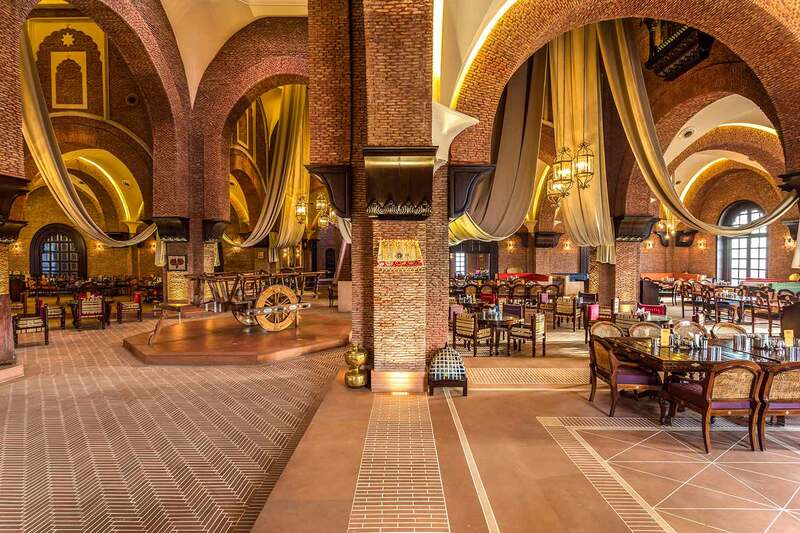 Haveli at Amritsar has extended its menu to include the local delicacies of the city – and the city has graciously welcomed, its next big tourist destination.